We gather for worship at 9:30AM each Sunday at Lakeside College in Pakenham (see map below). Our services are family friendly. We have a high proportion of families with young children. Our worship with Holy Communion follows the pattern of the Lutheran worship service which focuses on God's gifts to us through his Word and through the sacrament of Holy Communion, and our response to God's gifts in worship and service. Preaching is biblical and interactive. Many people in our church are new so they don’t know the songs for worship. If you want to listen to some of the songs that we sing together, you can use the button below to go to a Spotify playlist for our church. We believe that the invitation to walk with Jesus is good news for everyone! 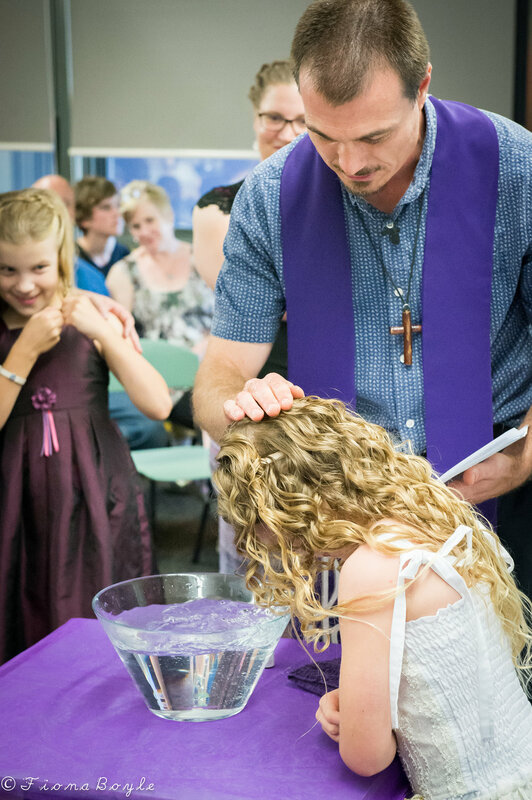 We offer baptism for infants, children and adults who want to become part of God's family. If you would like to join us in worship, ministry or mission, or if you would like to arrange baptism for yourself or your children, please contact us.